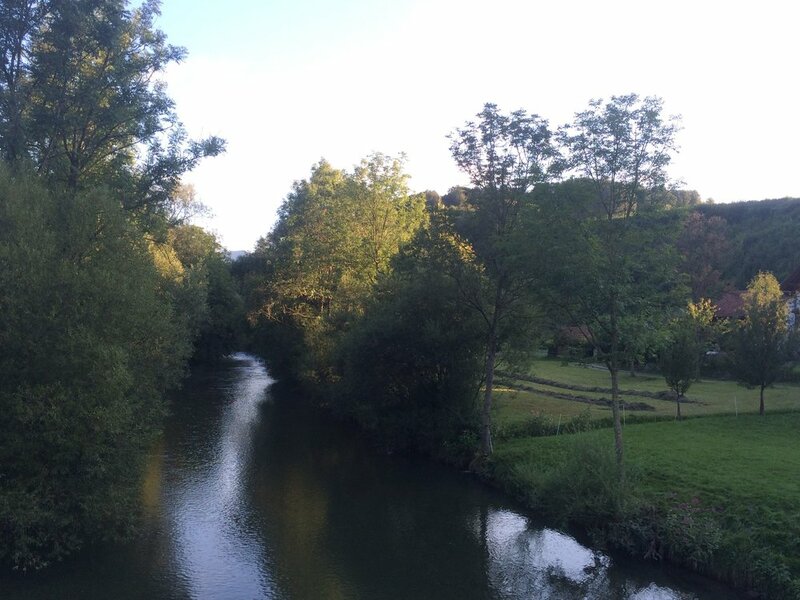 The Pielach river is fairly close to Vienna, reachable within an hour by car. 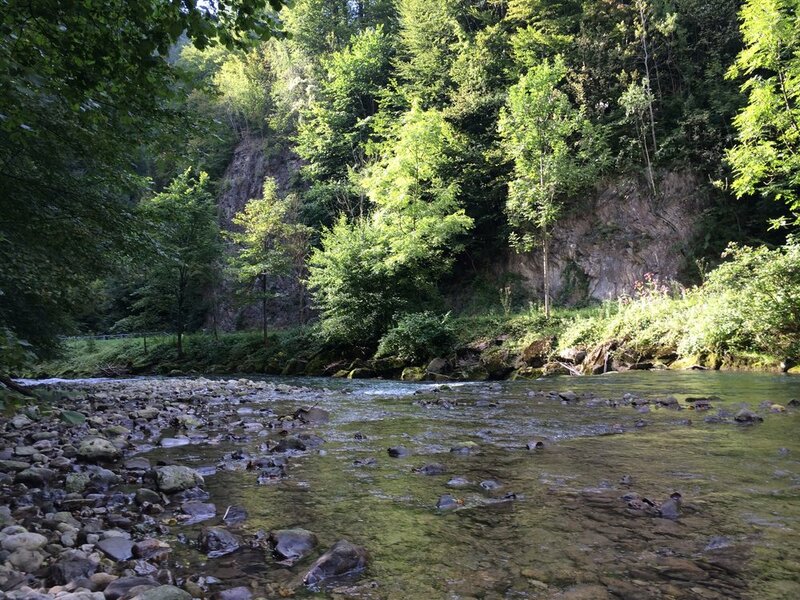 One of the longest salmonid stretches in Austria, you can find large fish in this extensive river. Licenses can be purchased either through the Austrian Fishing Association or locally at the Gasthof Fleischhauerei Strohmaier. 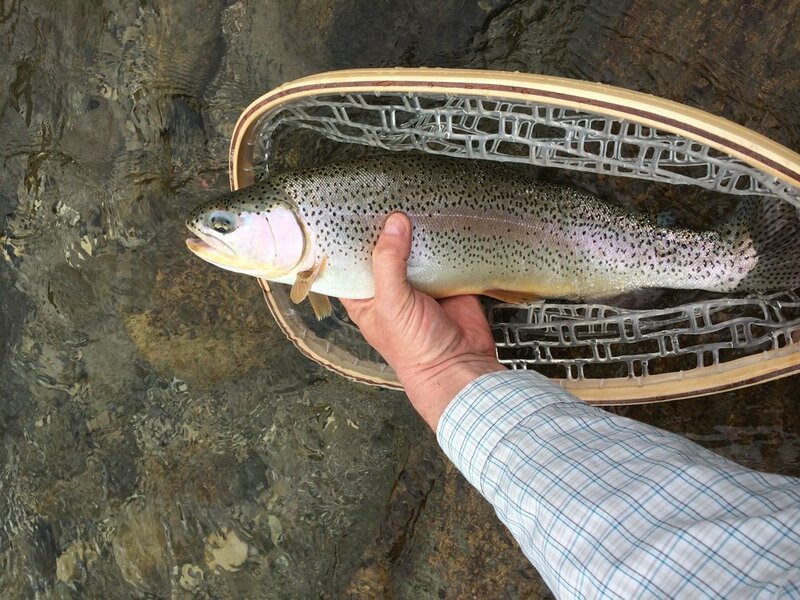 This water seems to clear quickly after rainfall and offers a wide variety of fish, including huchen. Brown trout, rainbow trout, grayling, whitefish, huchen.